Both runners dodged diplomatically around the issue of whether they would beat the existing course records at the traditional pre-race press conference on Thursday, but the pair commented that they were in excellent shape and would not on the start line in Delhi if they were not ready to run well. The Kenyan runner was sixth in a high-quality affair two years ago, making a breakthrough that caught the attention of running fans around the world the race, and he set what remains his personal best of 59:38. “Running the Airtel Delhi Half Marathon is not going to be easy for me because some of my friends and fellow runners here have been running half marathons all the time. “This is my second time here and I’m ready, but it entirely depends on how I am feeling Sunday. Today I’m feeling good but Sunday maybe a different day,” added Kirui. Despite his feats over the classic marathon distance this year, which also include a win at the Boston Marathon in April, Kirui has not actually run a competitive half marathon since his outing in Delhi two years ago. Kirui is also not the fastest man in the field, which may explain his slight reticence on Thursday, as two of his compatriots have run quicker than the course record and under 59 minutes this year. The in-form Jorum Okumbo and Alex Korio ran 58:48 and 58:51 respectively in Copenhagen in September. 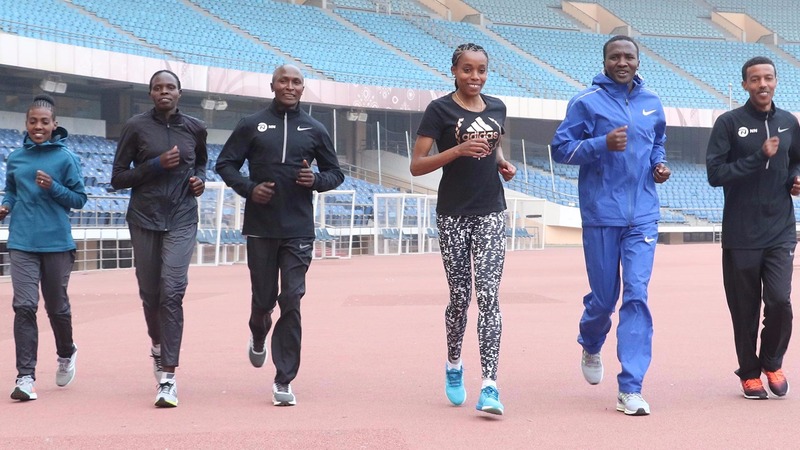 Ethiopia’s reigning 10,000m world champion and world record holder Ayana will be making her debut in a half marathon on Sunday, in her first race since the world championships in August. “After winning the world championships, I have continued my training. There aren’t many good competitions, so I trained hard for the Airtel Delhi Half Marathon. Even though it’s new territory, it’s running, so I will do my best,” reflected Ayana on Thursday. “Having said that, while I will look to do well in the Airtel Delhi Half Marathon, my focus will remain on track events. I will see how my first half marathon goes and then decide if I want to do another,” she added. In the women’s race, Ayana will face her compatriot Worknesh Degefa, who is not only the defending champion but also the fastest woman in the field having clocked 66:14 in Prague last year. “I’m happy to come to India to run because the weather is quite similar to back home, so I love it here. The field is strong, Almaz is like my sister, she is my hero. I’ll be very happy for her if she wins. Almaz is very fast and strong. It will be quite difficult to keep up with her,” added the diminutive Ethiopian. 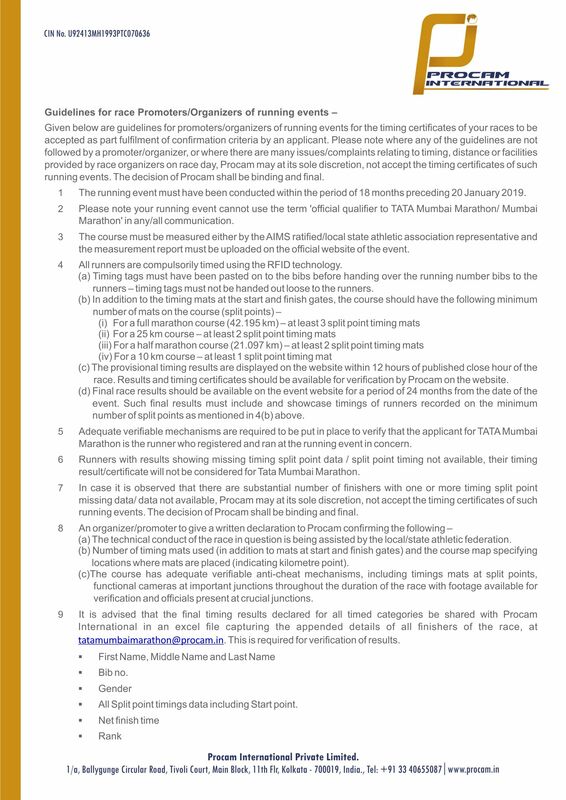 For more information about the Airtel Delhi Half Marathon 2017, an IAAF Gold Label Road race, the website of the event is: http://adhm.procamrunning.in , Facebok, Twitter, Instagram, Youtube.